Whoa, sorry about that. Everything to really out of hand there for a minute, but Corey and MJ are back (and will be back regularly, we promise!) 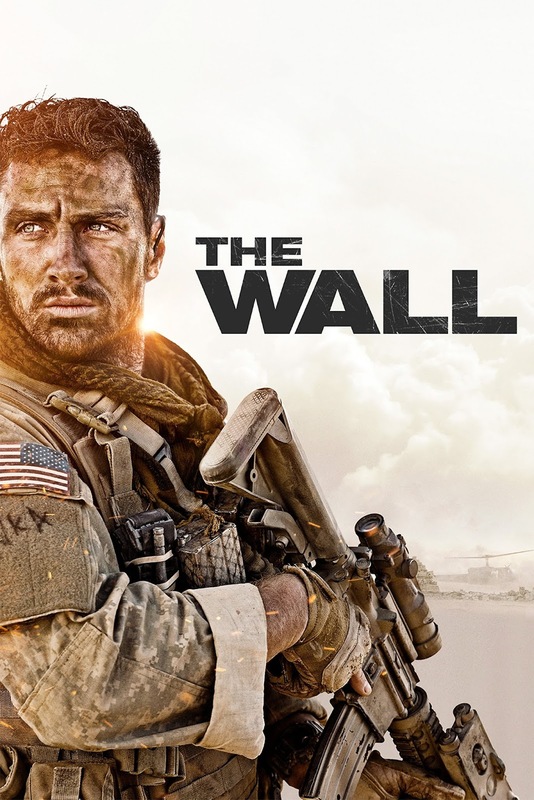 to count down their 100 favorite movies. 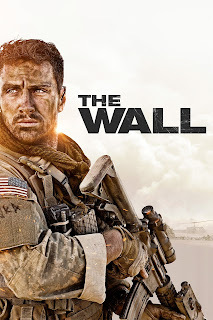 Or, as is the case in this episode, their 100 favorite movies and another film by the director of one of their favorite movies. 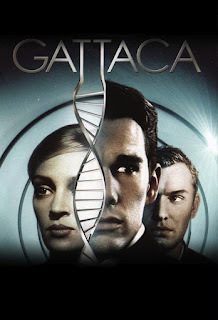 This week's episode features GATTACA, and Doug Liman's THE WALL. They are...very different. Take a listen below! 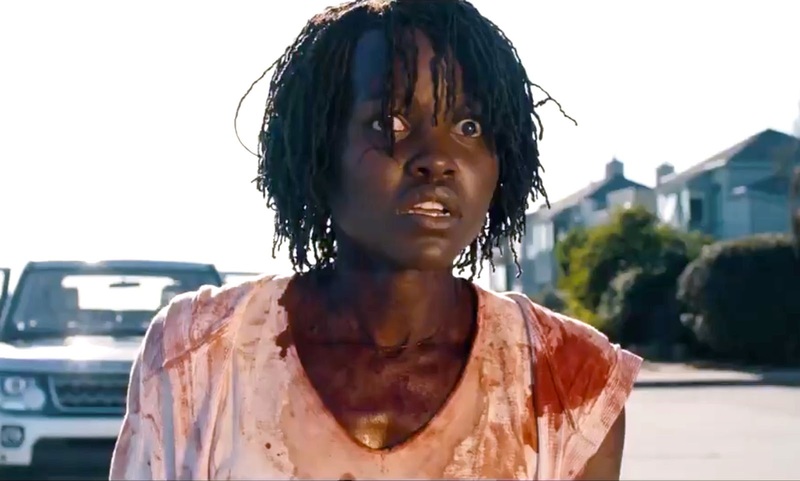 This week, MJ is joined by Kyle Bradford to talk about Jordan Peele's transition from comedy to horror, and his latest film, US! 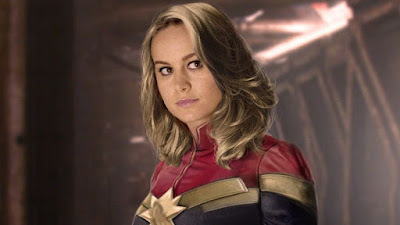 This week, Mike and MJ are joined by Missy Lonsinger to talk about the latest addition to the Marvel Cinematic Universe, CAPTAIN MARVEL. They discuss whether the film lives up to its higher further faster tagline, or if it doesn't achieve liftoff. This week, Mike and MJ head to the mythical land of Berk and discuss HOW TO TRAIN YOUR DRAGON: THE HIDDEN WORLD! This week, Reel Perspective is back with a massive episode after a two-month hiatus. 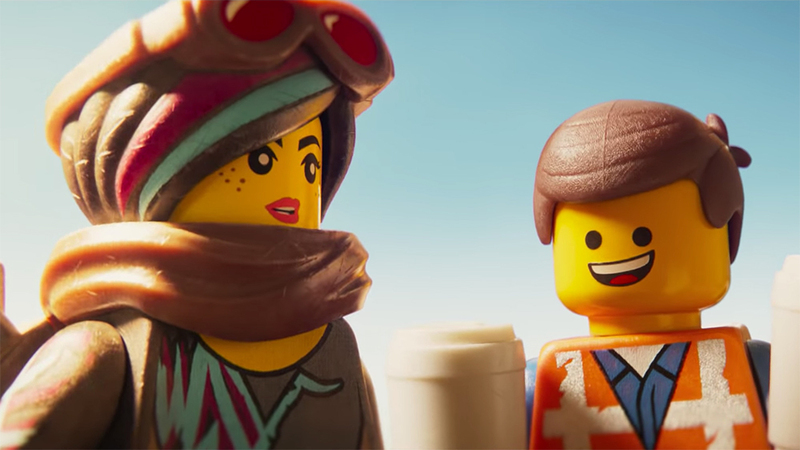 Mike and MJ talk about the career of Lord and Miller, whether or not Legos make sense to them, their thoughts on THE LEGO MOVIE 2: THE SECOND PART, and they take a look at the box office landscape for 2019! This week MJ is joined by familiar voice and Spider-Fan extraordinaire, Corey Tindall! Together they tackle just what it is that keeps people paying for Spider-Man and whether or not SPIDER-MAN: INTO THE SPIDER-VERSE lives up to the hype! In the lull between winter releases, Mike and MJ sat down to talk about CREED II. 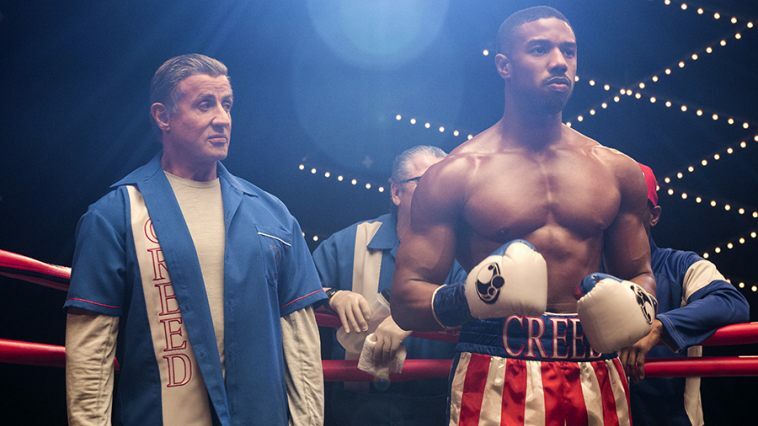 They also discuss the legacy of the ROCKY franchise and how to follow up the perfect film that is CREED.